So you’re a photographer attempting to get into gig photography? The best way is to start out in small venues. We are all dreaming of breaking into those bigger venues. However, for now, shooting in smaller, more cramped spaces is what will allow us to be more creative with our shots in the future. Getting hold of equipment for the first time can be tricky; it’s expensive, confusing and the options are aplenty. I can tell you the best option is to get a Nikon or Canon DSLR with a 50mm f/1.8 lens, (find my tools suggestions here) which will work best in low light conditions. They are also lightweight and compact, which will help when navigating through the crowd. This will work well with a shutter speed of 1/160 and an ISO of 800, however, you may need to keep raising it until the picture is appropriately exposed. With most small venues taking hold of back rooms in bars or scrappy event spaces, you may find that the lighting is challenging, which will directly affect your photos. Usually you’ll find smaller venues will use blue, green or red bulbs, which don’t always look great when photographed. However, sometimes this isn’t always a bad thing. Depending on the type of concert you’re going for, this low-fi grungy lighting may add the edge you need to your photos. There is one other alternative, black and white. Now I know this is often frowned upon in certain photography circles, but it really can help save a picture with color issues. Black and white undeniably works for certain shots as well (download my free B&W Lightroom presets here). It’s no surprise to discover there won’t be a photography pit in your local venue, which does present some challenges. You may need to muscle through and be careful with your equipment, but embrace it. It may mean setting up camp for a few songs then shifting around to the other side of the stage to get different angles. But there is nothing more fun that getting up close and personal to your act along with the crowd. 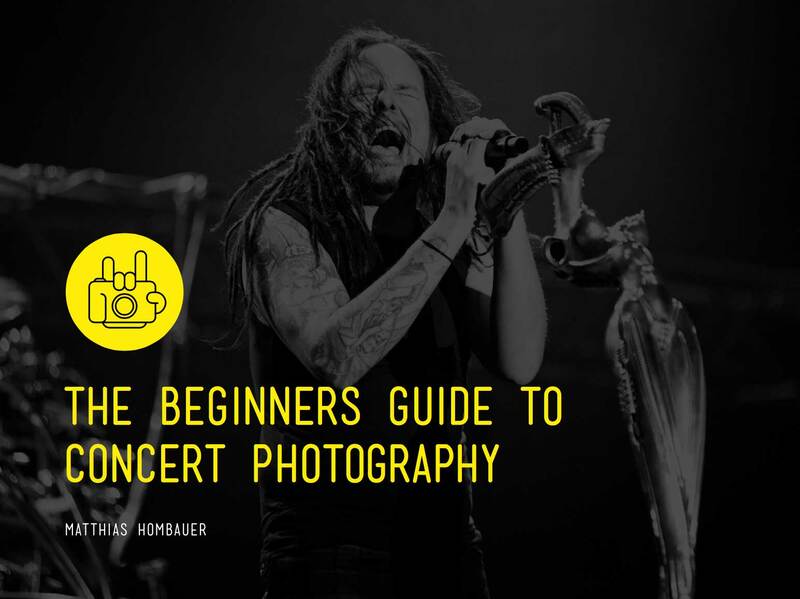 Read more about shooting your first concert here. Let me know your tips for small venue concert photography in the comments below.